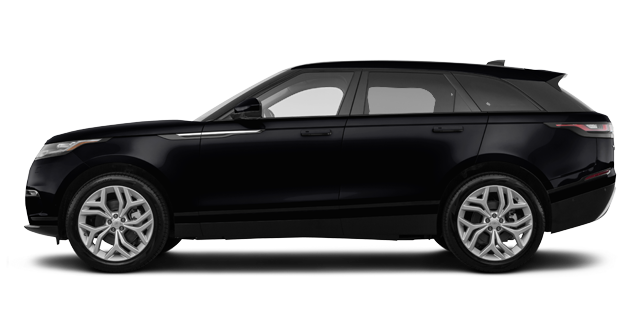 Black Exterior Package : Narvik Black hood lettering, Narvik Black grille mesh, Narvik Black grille inner surround, Narvik Black lower blade, Narvik Black fender and door finisher blade, Narvik Black tailgate lettering, Narvik Black tow eye cover surround. 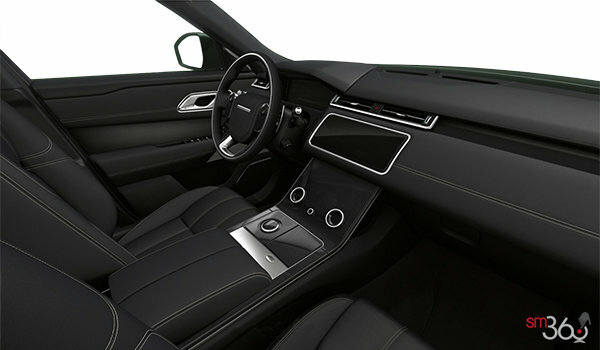 Premium Black Exterior Package : Narvik Black hood lettering, Narvik Black grille mesh, Narvik Black srille inner surround, Narvik Black mid finisher, Front fog lights, Narvik Black lower blade, Narvik Black lower finisher, Narvik Black bumper lower, Narvik Black fender and door finisher blade, Narvik Black pinstripe finisher, Narvik Black door cladding lower, Narvik Black tailgate lettering, Narvik Black tow eye cover surround, Narvik Black tow eye cover. 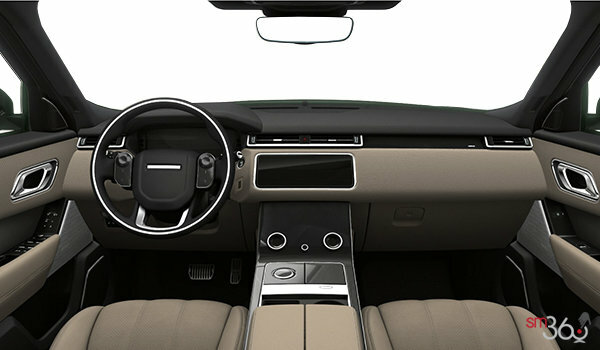 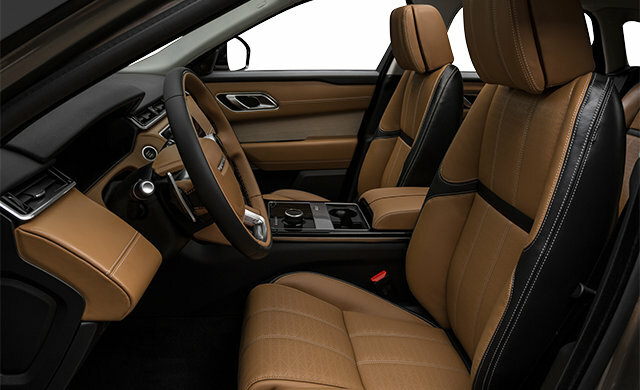 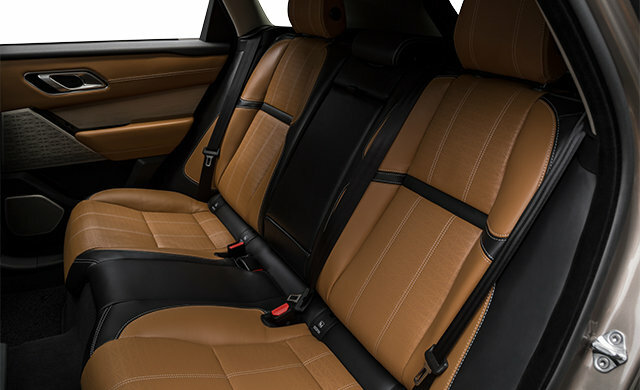 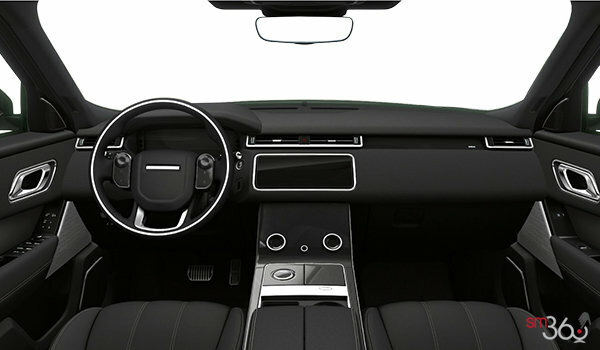 Interior Luxury Package Plus : Driver airbag cover, Windsor leather door top roll lower, Windsor leather mid instrument panel, Leather steering wheel with chrome bezel and satin chrome gearshift paddles (where not already specified), Windsor leather door top roll upper, Windsor leather upper instrument panel. 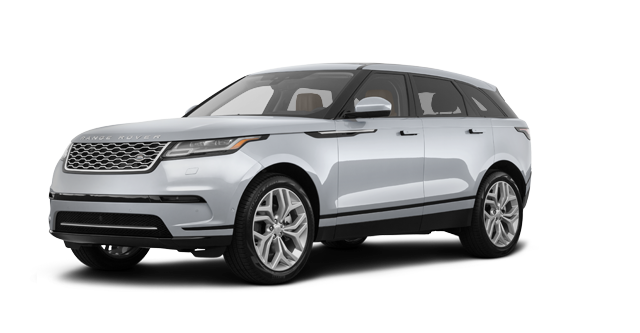 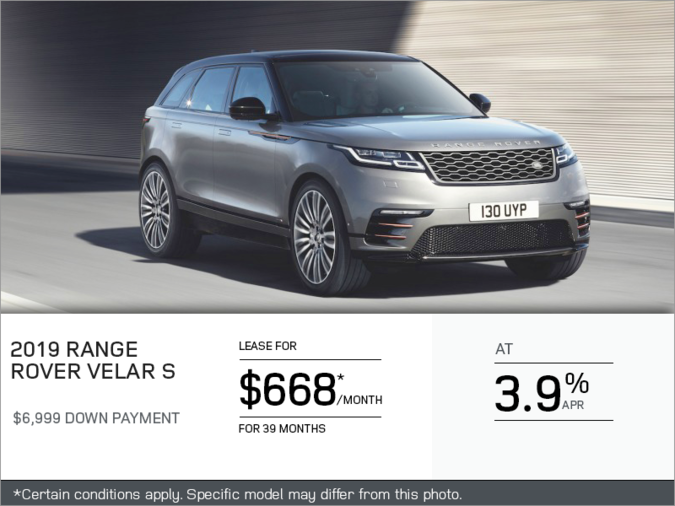 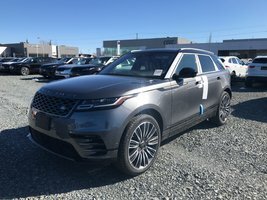 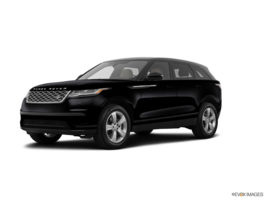 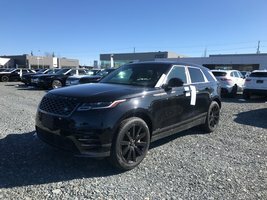 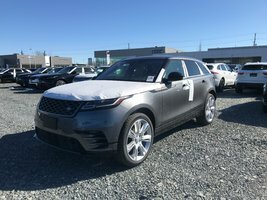 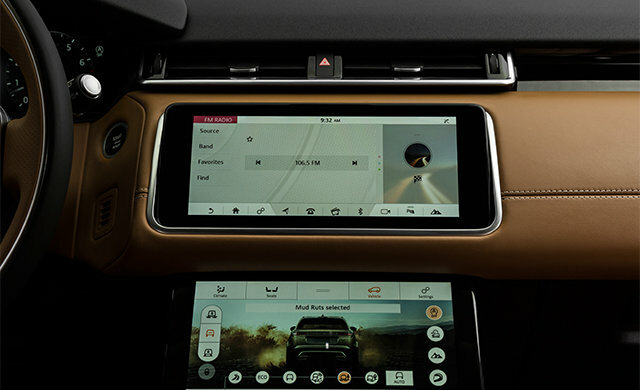 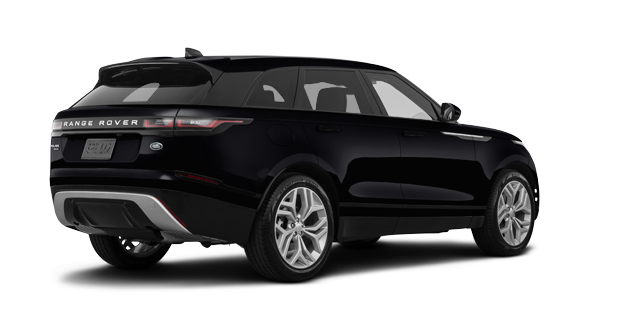 Interested in the 2018 Land Rover Range Rover Velar SE ?